What's a seven letter word for flavor? “Cancers”? What’s a seven letter word for flavor? 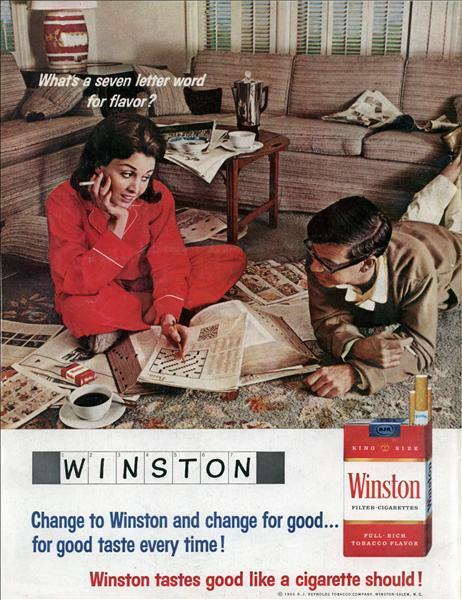 WINSTON Change to Winston and change for good… for good taste every time! Winston tastes good like a cigarette should!